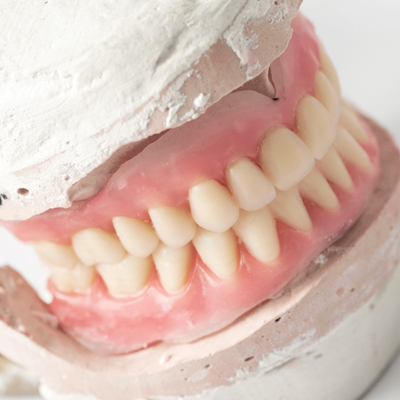 Made after the teeth have been removed and the gum tissue has begun to heal, a conventional complete denture is ready for placement in the mouth about eight to 12 weeks after the teeth have been removed. 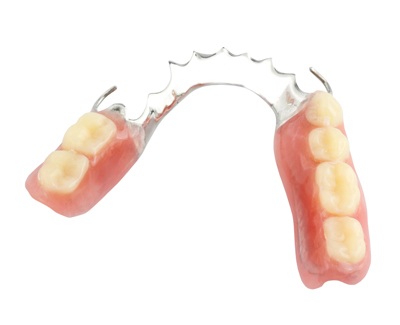 Removable partial dentures usually consist of replacement teeth attached to plastic bases. 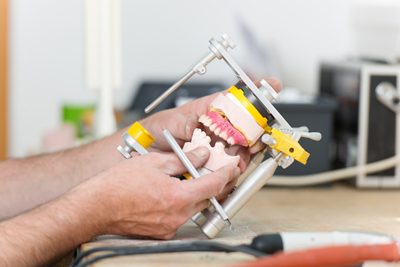 Depending on your needs, Qualident Denture Clinic (denturist Montreal) will design a partial denture for you.  Dental implants (denture for implants) provide several advantages over other teeth replacement options. 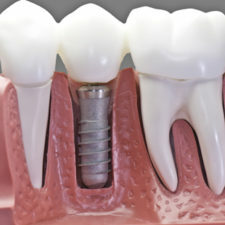 In addition to looking and functioning like natural teeth, implant-supported full bridges or dentures are designed to be long lasting, more comfortable and stable than conventional dentures, allowing a better chewing capacity. 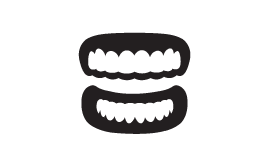 Since the denture will over time become loose, especially if the denture was immediately inserted on the day that teeth were extracted. 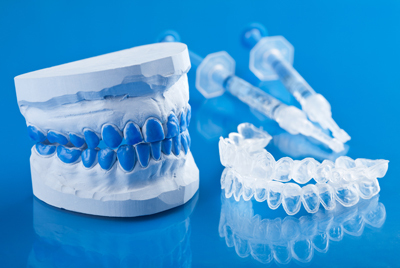 Rather than completely replacing a denture, a soft reline procedure may provide at least temporary relief from looseness.  Qualident Denture Clinics (denturist Montreal), offers a service for cleaning and taking care of your dentures.  Group Qualident Denturists (denturist Montreal) uses the most innovative, the most current technologies and the latest equipment in his clinic laboratory. 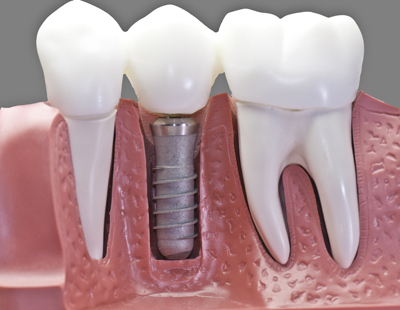 We offer a personalized prosthesis that hugs your natural teeth and fully restores your smile. 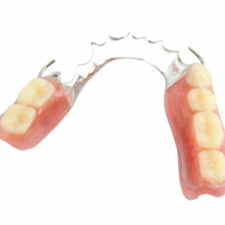 Qualident Denture Clinics (denturist Montreal), denture experts at your service for over 18 years. 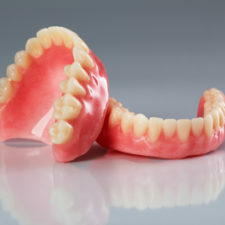 Offering denture repair services on site even on weekends. 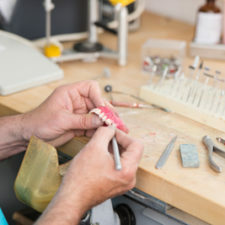 Relining is the resurfacing the fitting surface of a denture with a new material. This can be achieved in one of two ways at Qualident Denture Clinics (denturist Montreal), direct (chairside) or indirect (lab). 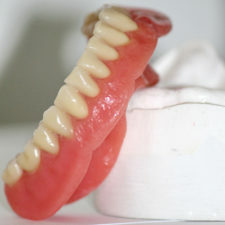 Owner and operator Dominique Chan-Chu is a denture specialist. 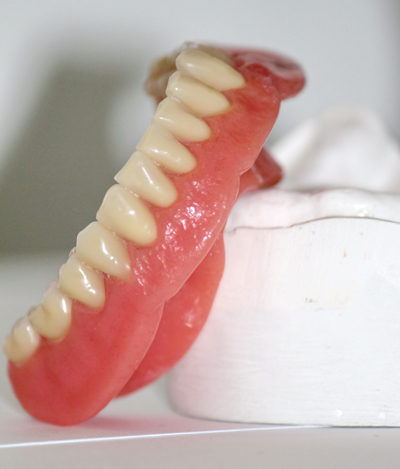 As a practicing denturist for over 22 years he has fabricated and fitted over many thousand dentures. 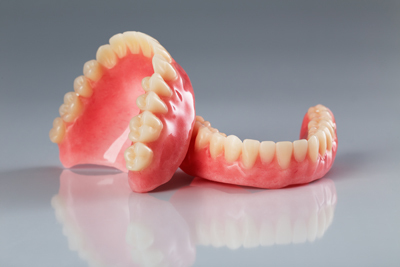 Our team of compassionate professionals are experiences and sensitive to the problems associated with removable dentures.  Be sure to know that our treatments are always tailored to the clients needs. 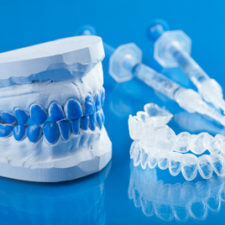 We have combined the most advanced techniques available and the latest equipment in a nurturing and friendly environment in order to restore the balance and harmony to your “denture” health and to beautify your smile.  If you need the best denturist services in Montreal; a courteous and professional service offered in in several languages, personalized attention to meet your individual needs, flexible on-call schedule and home-care mobile service, we are here to help you! Call us today at 514-802-2321 for a free consultation. 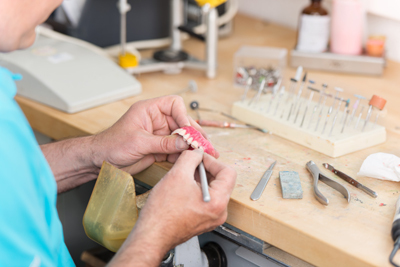 Whether for a home-care mobile service or implants, Qualident Denture Clinic is a guarantee of quality!